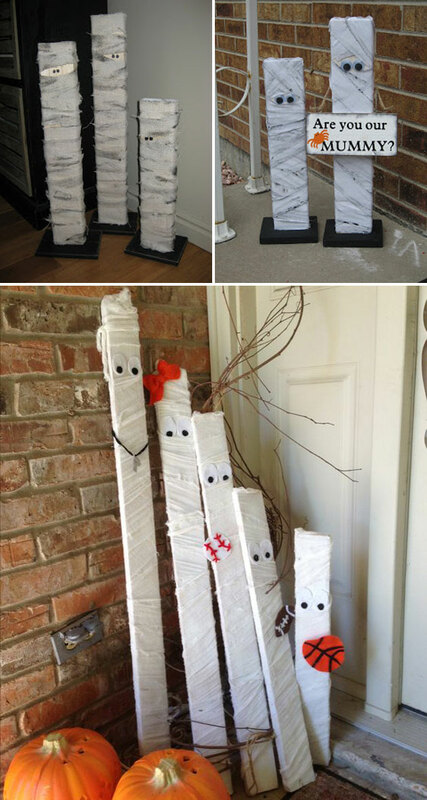 Halloween is inching closer and any holiday season is incomplete without themed decor. 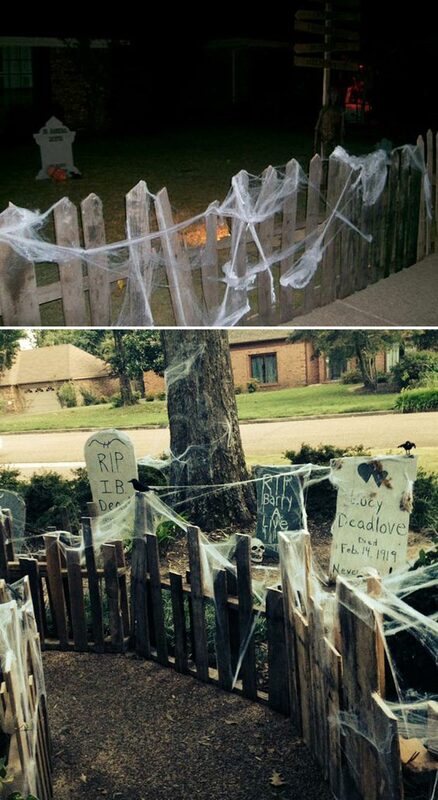 Purchasing decorations is not the only way to get into the mood for the spooky holiday. 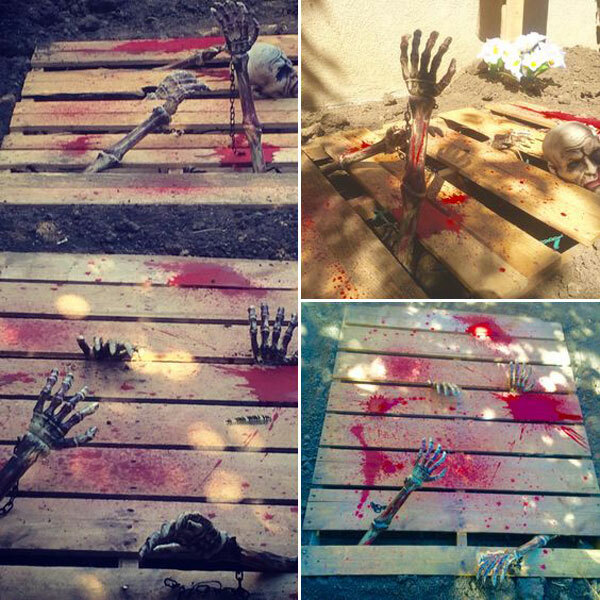 In fact, Halloween is a great time of the year when you can expand your creativity and make good use of your DIY skills and create your own fresh and creative spooky decorations. 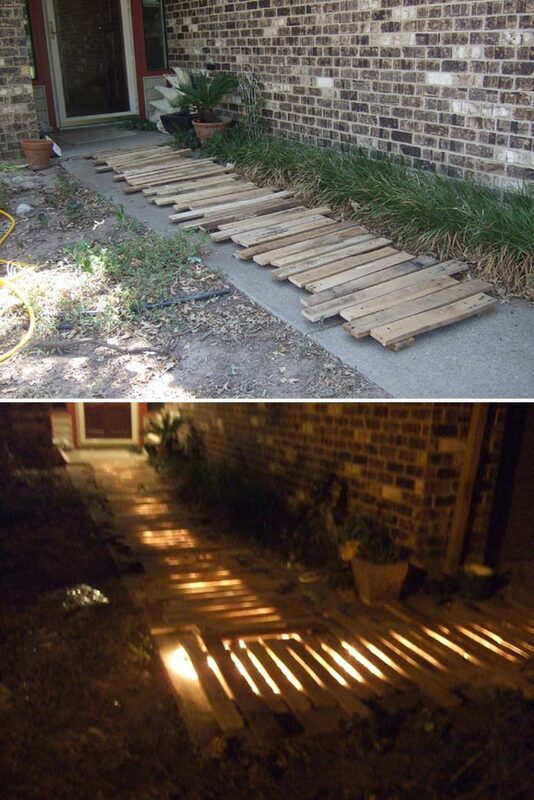 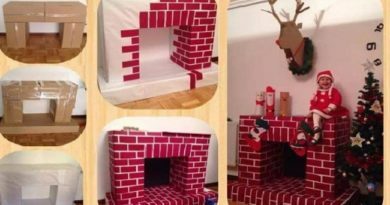 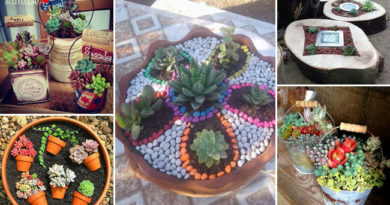 DIY pallet projects are amazing as they’re super affordable and many are very easy to accomplish. 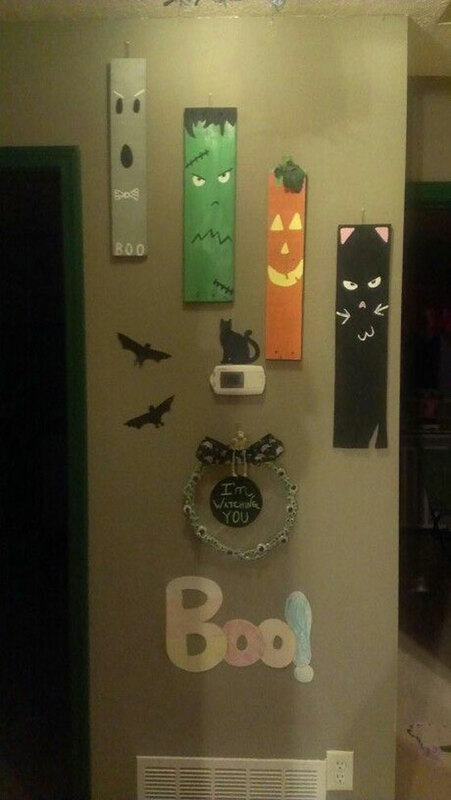 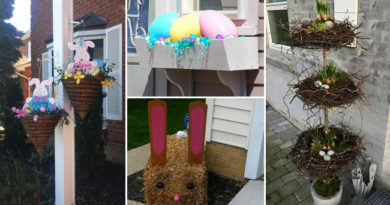 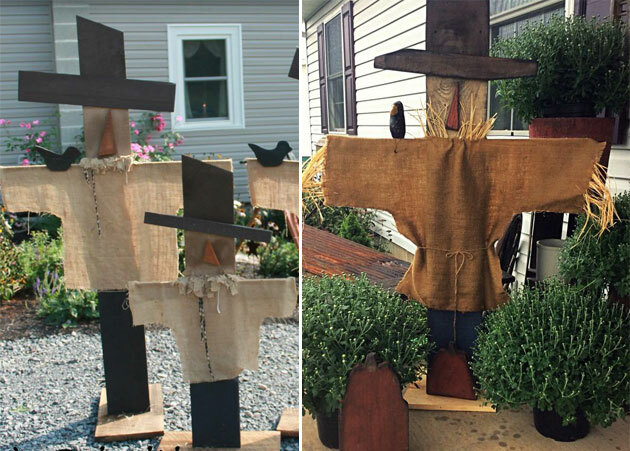 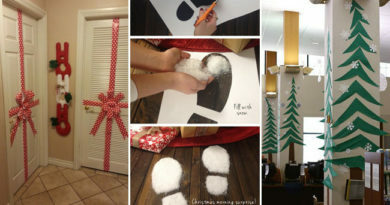 You can make pallet projects to decorate your house to bring in a flawless spook-tacular appeal to your home. 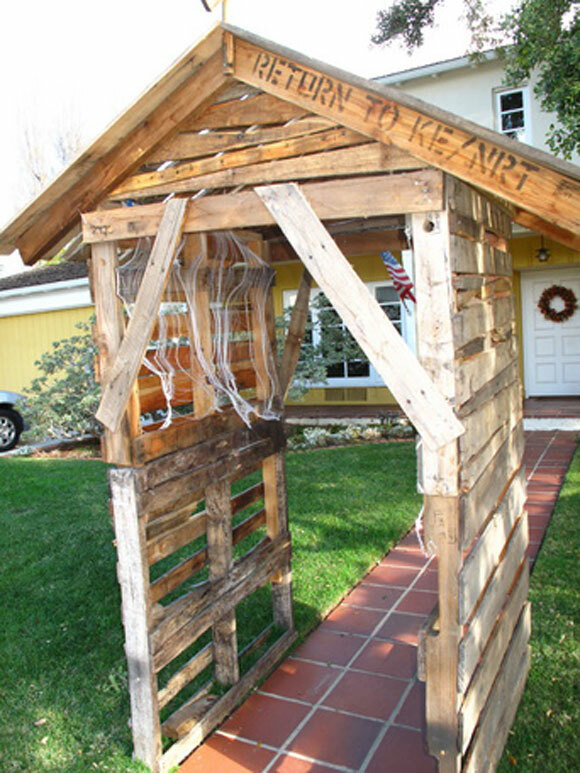 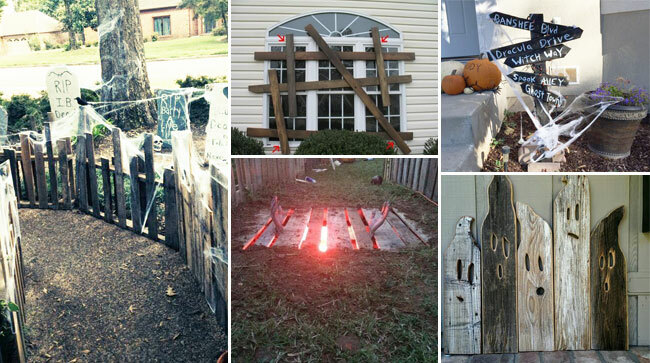 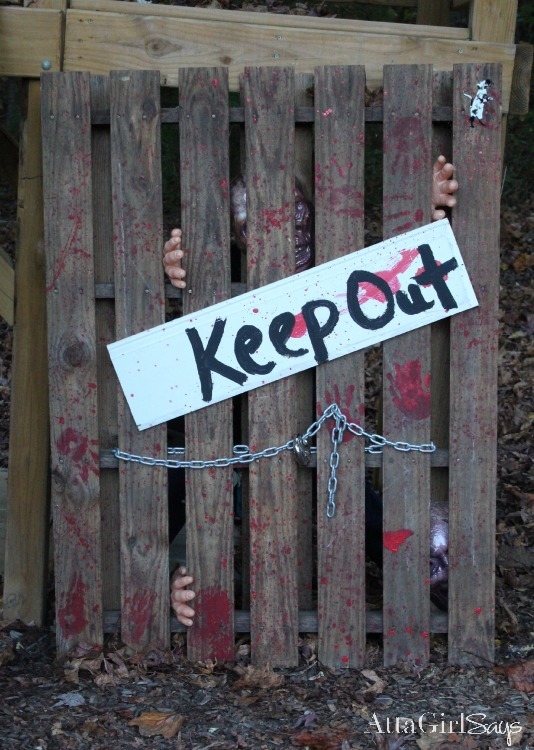 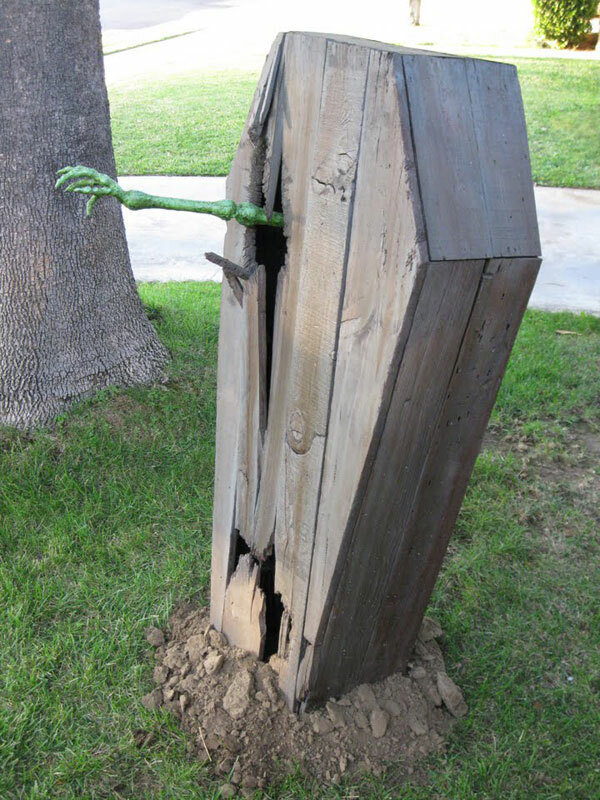 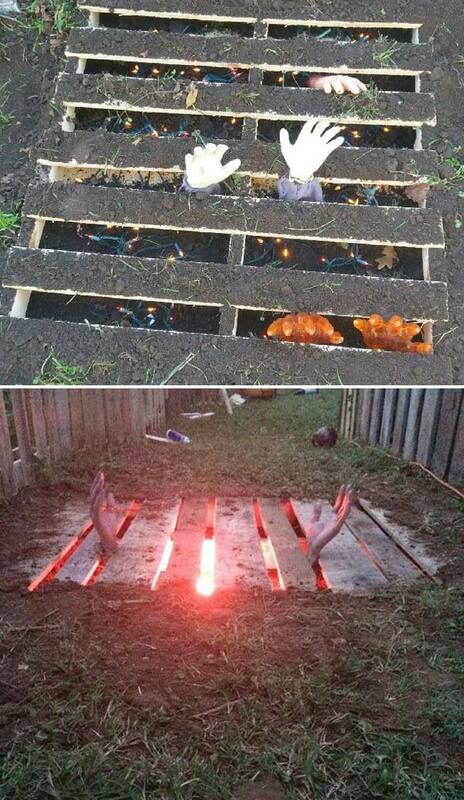 For example: Among the most well-known symbols of Halloween the a fence or coffin, can also be made using a pallet. 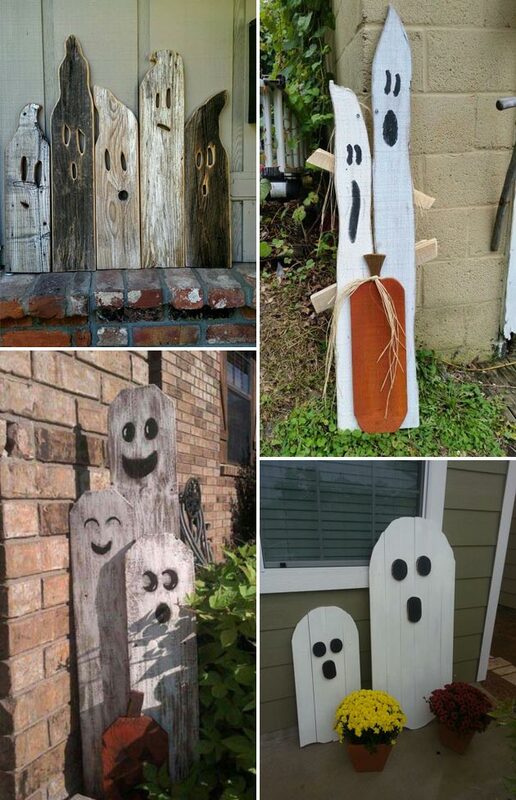 Check out the below round up of 17 best Halloween pallet decoration Ideas and have a creative and spooky Halloween!